Thank you to ShopStyle and Nordstrom for sponsoring today’s post! Hi friends! How was your weekend? We had a really good one that started with a rainy baseball game on Saturday, then the select baseball league tryouts on a gorgeous Sunday. It made for a loooong Sunday, but it’s really fun for the kids! 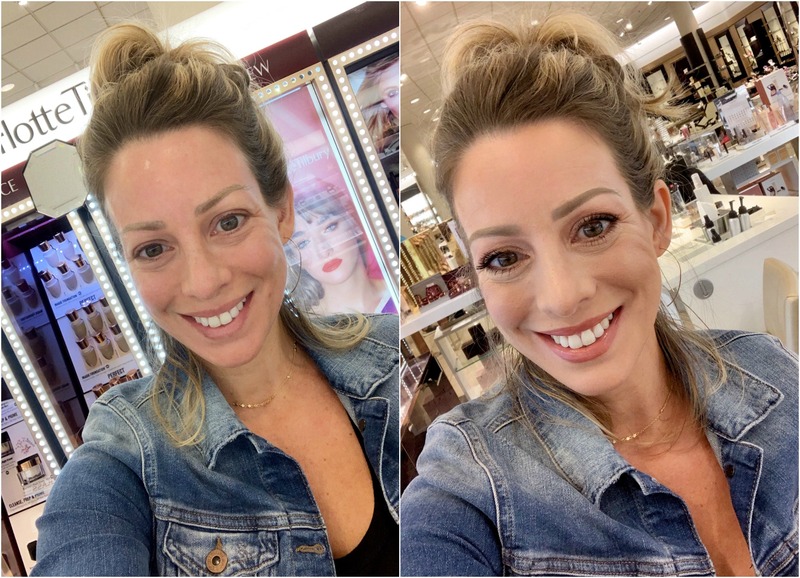 5 MAKEUP TIPS FROM A PROFESSIONAL I’m really excited for today’s post focusing on beauty and makeup! I like to put on a little bit of makeup each day to make myself feel better and be more productive, but I usually stick to the basics.